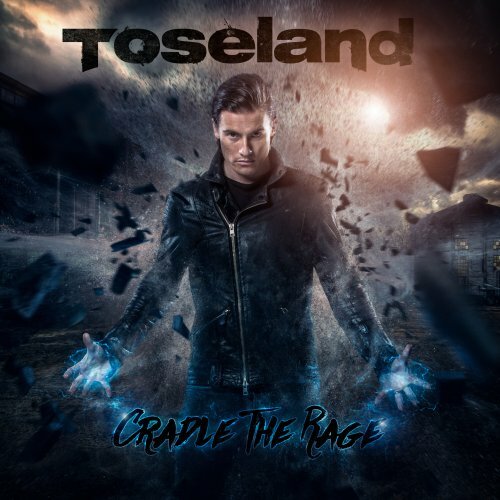 Toseland - Official Site - Cradle The Rage - Pre-Order The New Album Now! Cradle The Rage - Pre-Order The New Album Now! 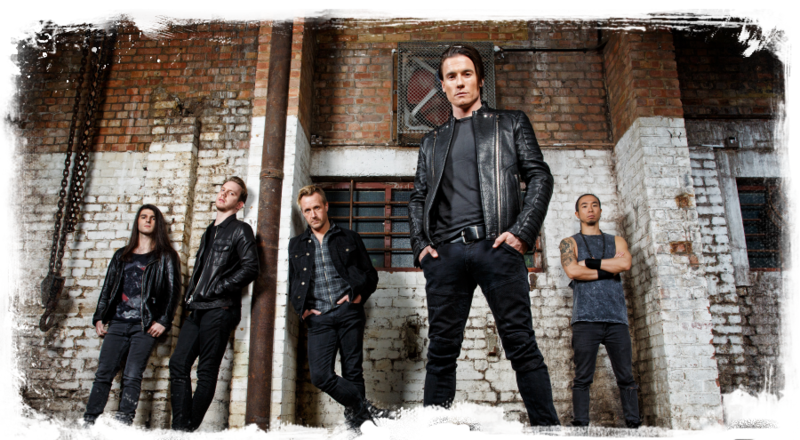 The brand new Toseland album, “Cradle The Rage”, will be released worldwide on the 11th March 2016. “Cradle The Rage” is the follow up to the critically and commercially successful album “Renegade”. Production duties again come from Toby Jepson (The Answer, Virginmarys, Little Angels), with mixing duties now taken on by the legendary Mike Fraser (AC/DC, Bryan Adams, Motley Crue). 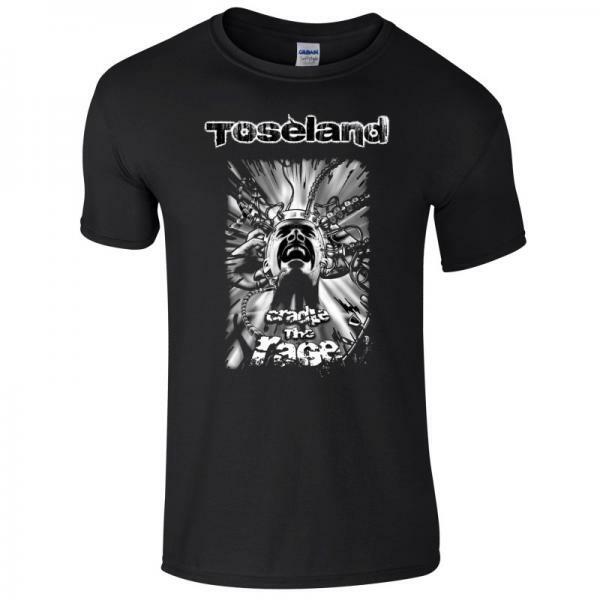 Choose from a signed CD or the bundle which also includes a T-shirt designed by legendary tattooist Paul Mortz. Alternatively you can pre-order on iTunes!